These days, it’s hard to avoid thinking about borders; discussions about the divided spread through our feeds like melting butter on warm toast. So this week, we’re taking a look at the boundaries criss-crossing the gastro-verse and the people testing their limits. On Food Without Borders, Sari Kamin shines a light on refugees using cookbooks to fight immigration hostilities. Amazon’s still in the news thanks to Elizabeth Warren’s proposal to roll back its merger with Whole Foods. Nina Medvinskaya gets in touch with her Slavic roots with an exploration into Eastern Europe’s complex hybrid-cuisines. 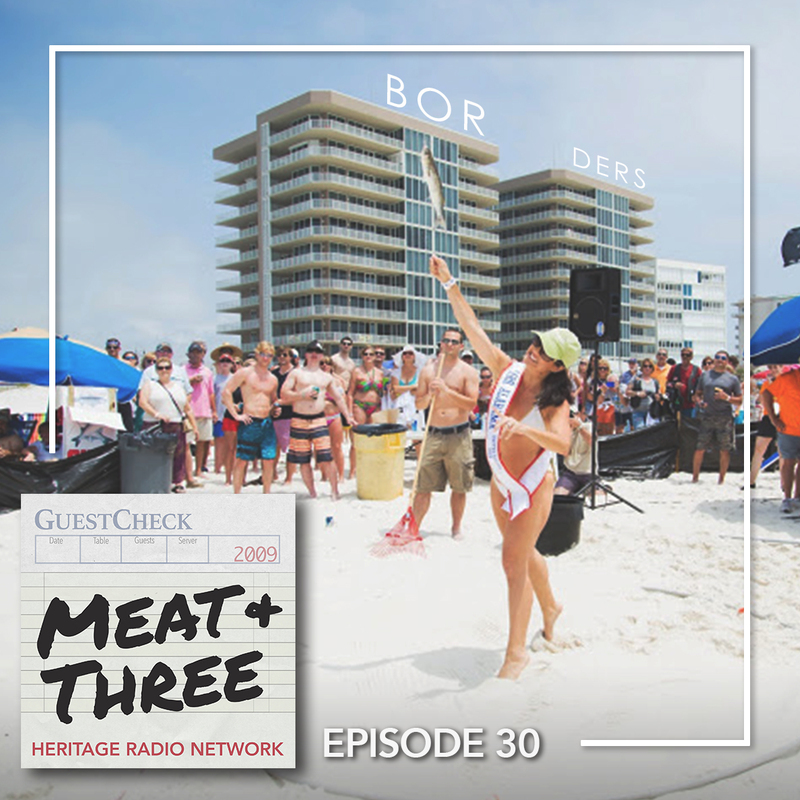 Finally, in anticipation of spring, Kat Johnson takes us on a trip to Flora-Bama’s interstate fish-tossing competition.